Brecht Days 2015. Brecht & the Natural Sciences. 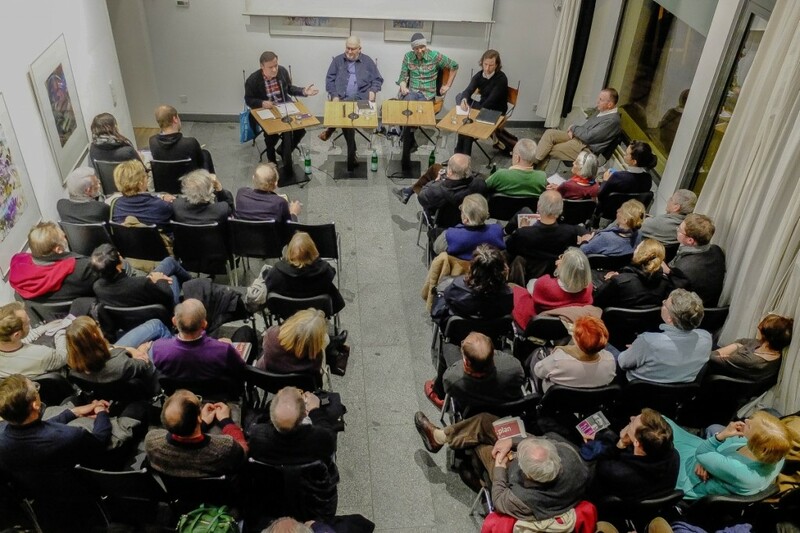 Literaturforum im Brecht Haus, Berlin, Germany, 9 to 13 February, 2015. The remembrance of Brecht’s birthday in 2015 was memorable! It chose a very novel theme, Brecht & the Natural Sciences, and gathered young artists/scientists from CERN in Geneva, and theatres and universities in Germany, Austria, Switzerland and the US. Befitting the theme, the celebration began with the play Galileo Galilei. Three producers, B.K.Tragelehn, Armin Petras, and Michael v.zur Muehlen, discussed their way of handling the play, egged on by a shrewd fourth producer, as a moderator: Holger Teschke. Tragelehn is one of a few artists still alive who worked at the Berliner Ensemble during Brecht’s lifetime. Unfortunately, his very welcome presence derailed the discussion. For almost half an hour he evoked memories of what Brecht said to Ernst Busch during rehearsals, and about BB’s work with Charles Laughton. All highly interesting, but it had no bearing on his own vision of producing Galilei. As a consequence, the other two producers were robbed of their time to explain their vision, and we of getting to know that “vision.” The planned dialogue among three generations of artists failed. Petras showed how he had set the stage of his production in an Astronomy laboratory. He gave Virginia, Galileo’s daughter a central position, whereas zur Muehlen’s play was set in a church. He presented Andrea as a very young boy. 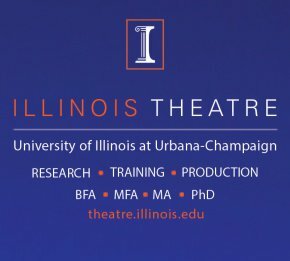 Zur Muehlen said the play is about a scientist who has a problem. “It does not teach us anything new” he said. “Its value is social: about conflict and struggle.” A huge structure of the human brain hangs on the wall. A clear plea for reflection! Dialogue was at the heart of the subtheme, Brecht & Heisenberg. It was par excellence the most exciting event. The motto of the conference, Brecht (likes) the world of the physicists, was much honoured by a group of scientists demonstrating their love to Brecht. In contrast to all the other sessions, there was live theatre on this evening. 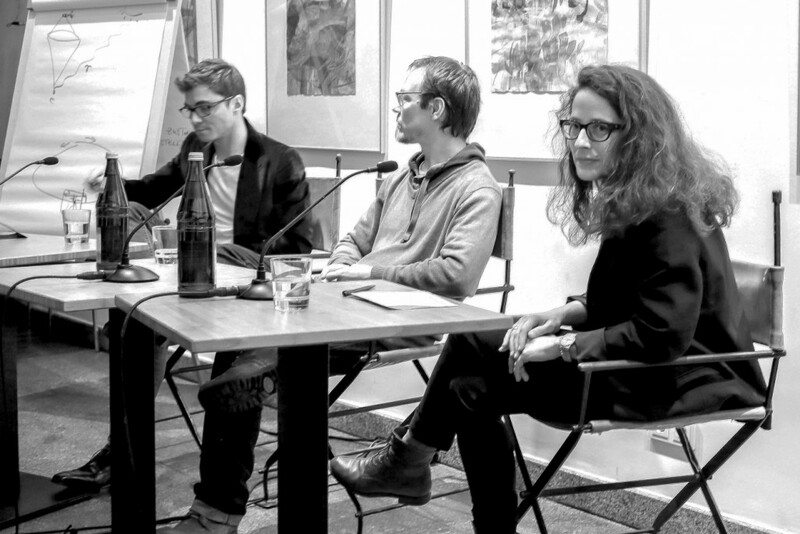 Their performance/lecture, a world premier here in Berlin, began by citing The Philosopher in the Messingkauf Dialogues on how the act of observation changes the object observed. This is directly linked to the research carried at the giant telescope in CERN. Action began by telling us that Brecht was fond of playing chess. The chess metaphor was also used to refer to the uncertainty theory of Heisenberg. A young actor, in black suit with a solemn look, (Andrej Peter from the group Die Neue Dringlichkeit, Zurich), walks in holding a chess board. He sits down & gazes at it. Behind him, the senior member of the team, Lukas Mairhofer (philosophy, quantum theory, Vienna) explains the pitfalls of the Heisenberg theory in view of modern physics. Galileo tell us to “believe our eyes” and what we see in the telescope. But church dignitaries refuse: “No! This upsets the world.” The actor drops the chess board. He starts marching back and forth rattling scientific formulae and autobiographical data. A classically dressed dancer (Karin Ernst, medicine student, performer, Zurich) jumps from the audience to pacify him. They begin to dance. Andreas Salzburger (physicist, CERN, works in the project ATLAS, wrote on Higgs-Boson) rejects the Heisenberg theory saying: “Nothing is ‘accidental.’ A theoretical hypothesis to observation to new knowledge. The research at CERN is to discover what happens when the two parts collide.” Anne Dippel (anthropologist, CERN, Jena University) explained that observation is an a priori to cognition. She added that the implications of the research at CERN and the knowledge gained are Babylonian in dimension. They concern all humanity. Entertainingly, the subtheme Art & Science Opponents? bypassed Brecht completely. With much mirth, joggling between what-is and what-is-not art or science, evoking what Kant, or Thomas Mann thought of the subject, Reinhard Jirgl (a scientist turned novelist), was vehemently cut short by Harald Lesch (theoretical astrophysics, author of Journey through the Universe; discovering the Higgs-Particles). With a strong bang on the table Lesch said: “Mathematics is not science. The word science (in German Wissenschaft) does not exist in some cultures, e.g. Indian, Babylonian.” He then carried us to outer space: “If I meet an alien from there, I will ask him what music he hears, what he paints, what god he worships.” Jocund, Lesch came down to earth venting his disapproval of atomic energy. In long tirades, he maintained it is as dangerous to humans as the stock exchange. Instead, he praised the use of wind energy. The final day featured, among others, a lecture by Lukas Mairhofer. He explained how Brecht applied the premise of quantum mechanics to structure the characters in the Caucasian Chalk Circle. 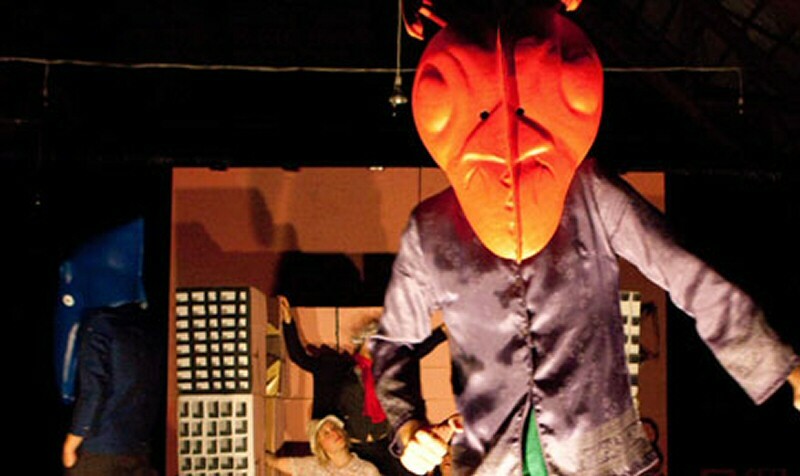 Some dialogue took place within the subtheme Brecht’s vision for a theatre of the scientific age. Younger scholars and artists discussed how they work on/with Brecht today. Professor Hans-Christian von Hermann (philosophy, theatre) opened the floor quoting Brecht’s call for critical thinking in facing nature and society. In a sign of change towards Brecht in New Germany, he waved a copy of a much forgotten booklet by Manfred Wekwerth (1929 – 2014), saying it is a must for present-day theatre artists. Professor Barbara Gronau (theatre theory) steered the evening, moderating between theory and practice in general and the work of the two artists on the podium in particular. 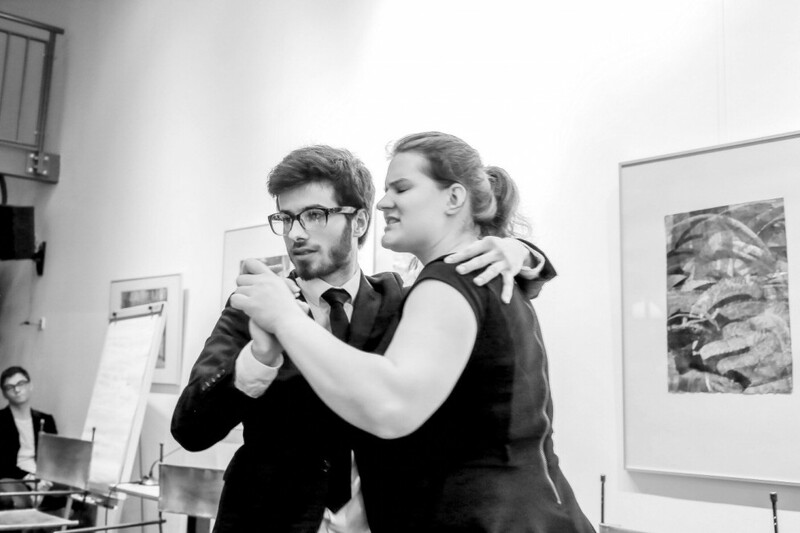 Alexander Karschnia and Eva Meyer-Keller, both with performances in Europe, Africa and Latin America, couldn’t be more different from one another. Mayer-Keller’s (choreography, video) D-I-Y projects with children in schools & communities are interactive improvisations using simple objects (food, cubes, liquids) with high-tech projections (After Catastrophe; War Theatre). Karschnia (theoretical artist, founder of andcompany&Co) addresses social conflicts by means of performance (Chance 2000 on German election, Space-ship Earth, Slow Politics Project). Karschnia explained his work on Brecht with young theatre groups here in Berlin and in Sao Paulo. The didactic plays were, for them, a way of life to effect change by social engagement. Judging by the deliberations during these five days, one can conclude that the old man is alive & kicking! Brecht seems to have come to life again in many parts of the world, carried forth by a new generation of artists/scientists. Old BB, lying a few meters away from the venue of the conference, must have chuckled with glee! He who often lamented being fully misunderstood, saying: “Karl Marx is my only spectator,” and pleaded for new audiences describing them as “children of the scientific age” must now be delighted to see this group from CERN dancing in his honour. 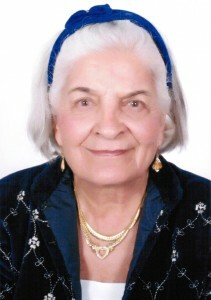 Lamice EL-AMARI is a professor of performance theory and Arab theatre arts. She lives in Berlin, Germany. 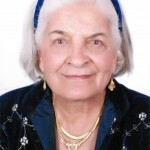 Her PhD (1971) from Humboldt University was on The Influence of Bertolt BRECHT on the Modern English Drama. 1972 Guest Dramaturg at the Berliner Ensemble; 1972-1980 university lecturer and freelance theatre critic in Europe and the Arab world. 1980-1992 Algerian universities (English and comparative literature; theatre arts); co-author of THEATER LEXIKON 1977; Brecht-Studien No 13: brecht und arden 1983; 1985-1992 co-opted to the Executive Committee (AICT) as “Third World Consultant”; since 1992 arts management (founder of utopia 93 with artists from 18 countries).